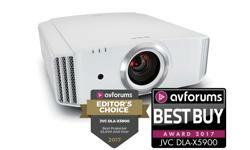 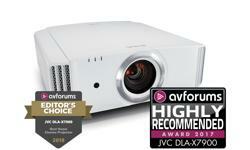 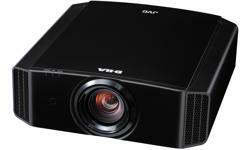 JVC Projector DLA-X500W, D-ILA home cinema projectors • JVC U.K. 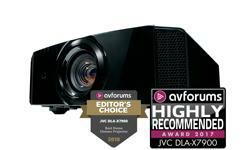 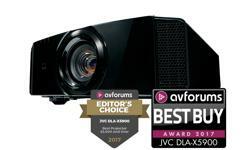 The JVC DLA-X5500W D-ILA Home Theatre Projectors features JVC’s original D-ILA, 4K e-shift4 and advanced technologies that project detailed stunning images onto a large screen. 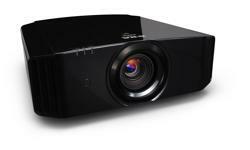 The projector features the latest HDMI/HDCP2.2 standard on both HDMI inputs, capable of handling data transfer rates up to 18Gbps, which can deliver full spec native 4K signals such as 4K60p 4:4:4, 4K60p 4:2:2/36bit and 4K24p 4:4:4/36bit. 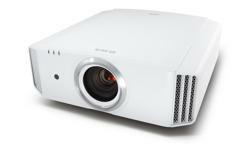 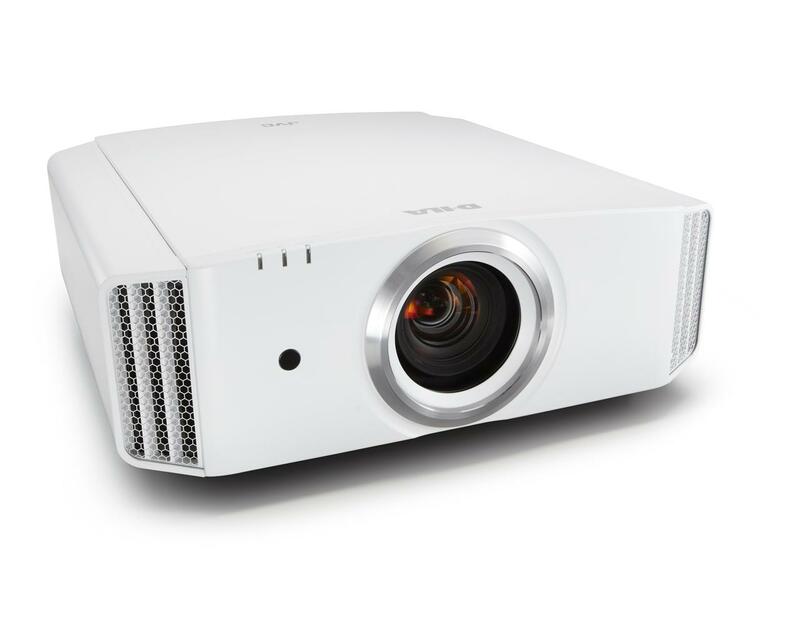 The new DLA-X5500B projector delivers brightness up to 1,800 lumens with a high native contrast ratio of 40,000:1 for peak whites and deep blacks. 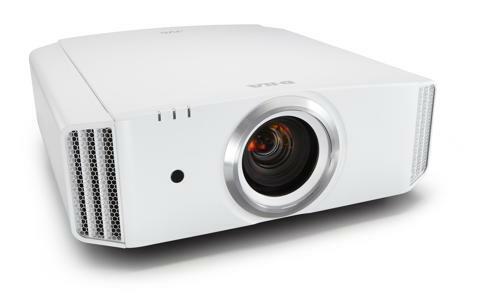 Adding to this, an Auto HDR picture pre-set for best compatibility with UHD 4K HDR content, a low latency mode for improved gaming and Hybrid Log Gamma for future HDR broadcast and streaming content.